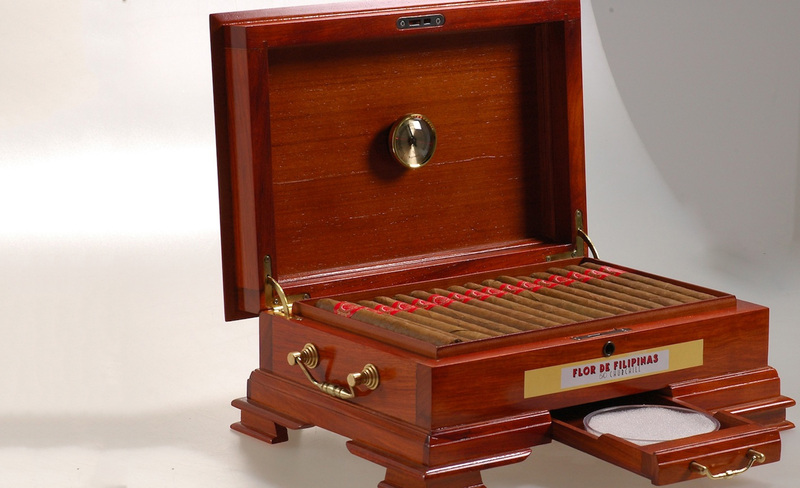 Our family has been involved in the manufacturing of Philippine cigars for over 40 years. We invite you to try our quality, hand-crafted cigars and enjoy a taste of the Islands. 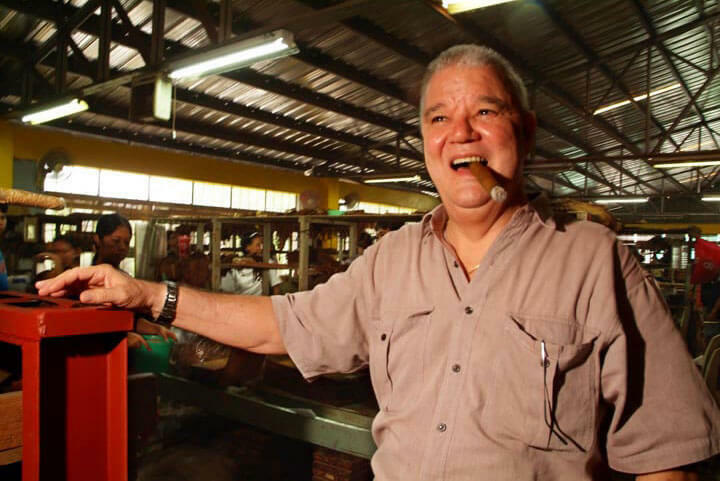 "It starts with good seeds…"
In 1993, Gabriel Ripoll, Jr., established Tabaqueria de Filipinas, a company born of his passion for cigars, and his over 40 years experience in the Philippine cigar industry. 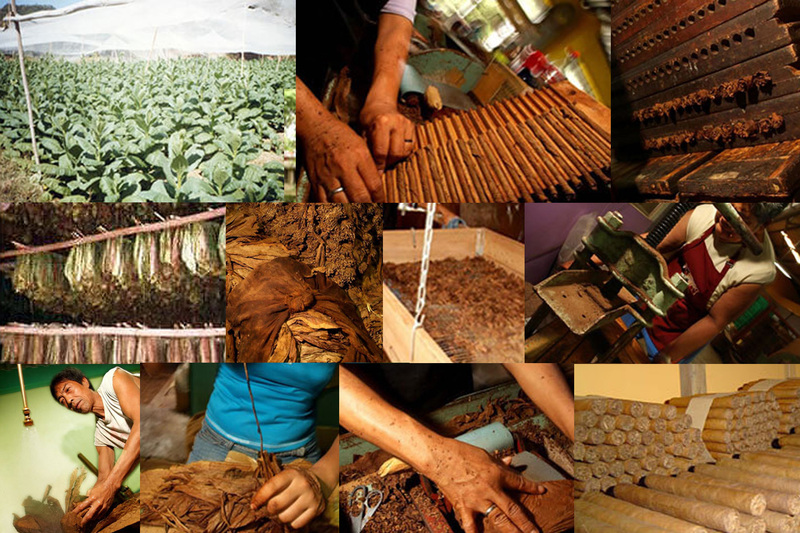 From the plantations to our customers' hands, our commitment is to ensure the quality crafting of a fine cigar every step of the way. Hi Folks! We are winding down for the Easter Holidays….last day for orders is 12 April. All orders received after this will be shipped starting 23 April. 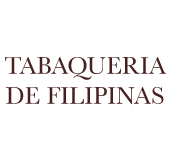 Tabaqueria de Filipinas does not sell cigars to anyone under the age of 18. You must be 18 yrs or older to view or purchase any item displayed on this website. If you are under the age of 18, we strongly advise you to exit this site now. In compliance with R.A. 10643, also known as – “The Graphic Health Warning Law”, all products delivered within the Philippine territory will be labeled with the appropriate Graphic Health Warning labels. Our apologies for this gross inconvenience.